Modernize your business and gain the upper hand in the 2018 Ford Transit Connect. Featuring a four-door exterior with available seating for up to 7 in the Passenger trim levels, this multifaceted vehicle can be customized for a range of needs. Available models include the XL Cargo Van, XLT Cargo Van, XL Passenger Wagon, XLT Passenger Wagon, and the Titanium Passenger Wagon. Engineered for ergonomics, the interior of the 2018 Ford Transit Connect promotes an easy to utilize layout, crafted with the driver in mind. Sit back on the available heated leather-trimmed front seats as you find the perfect position through the available 6-way power adjustable drivers seat. Through a first-row full-width overhead storage shelf, spacious glove box and front centre console with cup holders and storage bin, you are given ample space to keep your belongings organized and secure. You are given a touch of luxury through the optional 4-spoke leather-wrapped steering wheel as the available dual-zone front auto temperature control helps keep your front passenger happy. In the Passenger Wagon trim levels, you are given an available second-row with a manual 60/40 split-folding 3-passenger bench seat as well as a manual sliding 2-passenger third-row. Through a compact and manoeuvrable design the 2018 Ford Transit Connect enhances each day as it tackles a busy schedule with ease. Versatile in every way, the exterior design enables you to easily load an unload cargo through its available 180-degree opening rear symmetrical cargo doors and dual sliding back doors. Visibility is enhanced with the optional power-adjustable heated exterior mirrors, ensuring a clear view of the space around you. Take advantage of its modern design with large side panels that let you display your company's information for all to see. 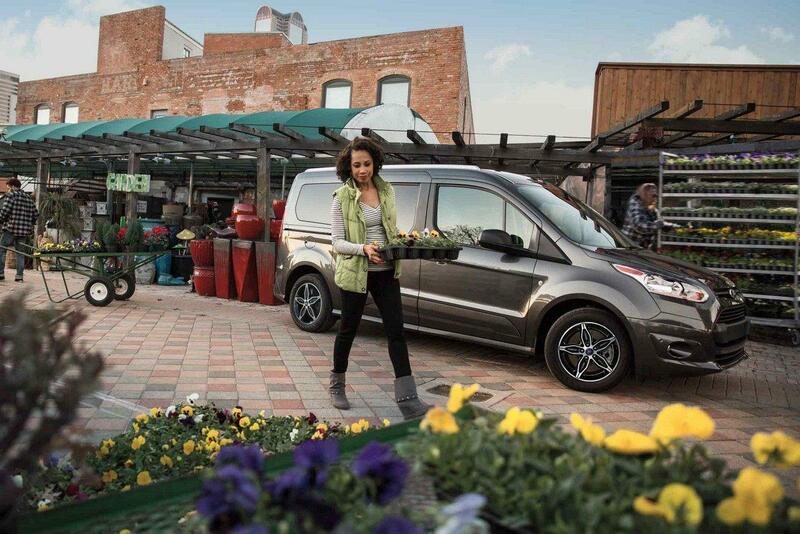 Engage with connectivity everywhere you go in the 2018 Ford Transit Connect. Expand your communication capabilities with the available Ford SYNC 3 System as you utilize a 6.5-inch LCD Touchscreen, Bluetooth hands-free calling and more. Stay out of harm's way with help from the available rear view camera and its ability to display the area behind you when you shift into reverse. Designed specifically for Ford commercial vehicles, Ford Telematics powered by Telogis provides complete visibility of vehicle operations such as maintenance reminders, diagnostics, driver behaviour and more. 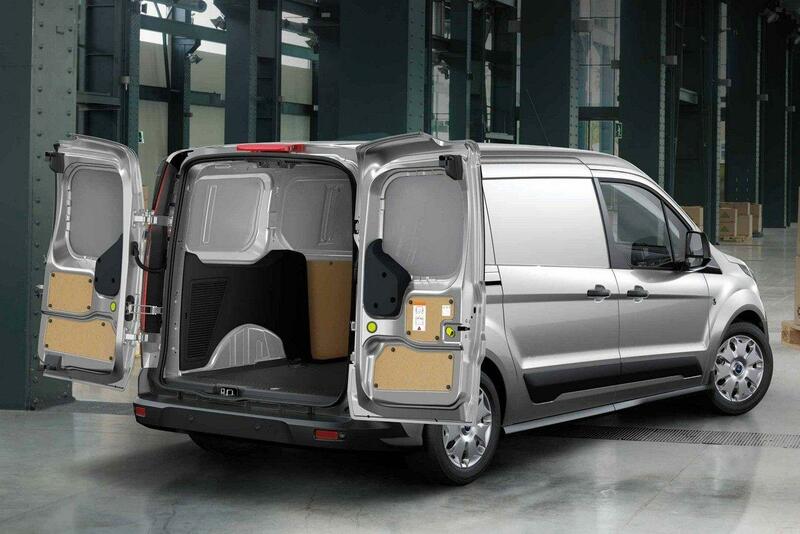 No two businesses are alike, and neither are any two 2018 Ford Transit Connect’s with the addition of handpicked Genuine Ford Parts and Accessories. Elevate functionality, style and capability as you select from a variety of floor mats, cargo nets, splash guards, vehicle security systems and more. Don’t let a lack of power hold you back. When you drive the 2018 Ford Transit Connect you are given access to a 2.5L iVCT engine with 169 horsepower and optimized fuel efficiency. Refined driving dynamics are achieved through the 6-speed SelectShift automatic transmission and its wide-ratio gearing. Expand your business opportunities and streamline your services in the 2018 Ford Transit Connect. 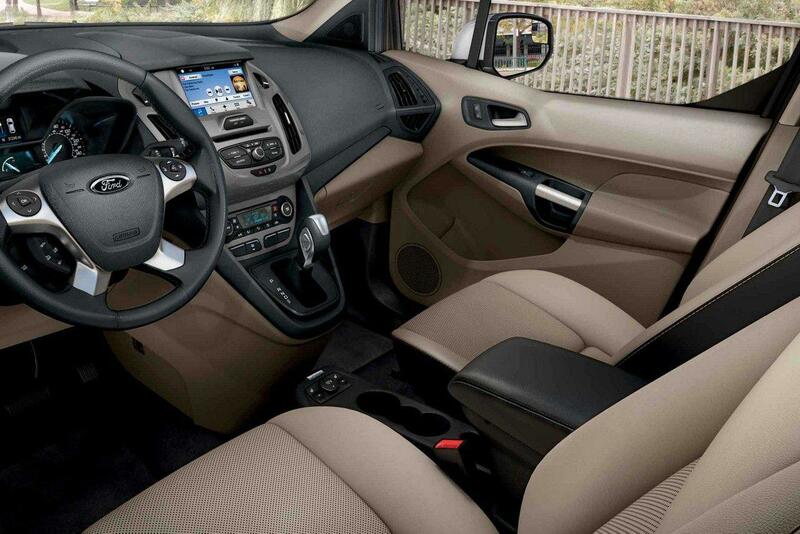 With a wide range of customizable configurations and a commitment to quality, this vehicle enhances your day to day. Take a closer look at the 2018 Ford Transit Connect at your local Ford Dealer – Watkin Motors Ford. Proud to be your local Ford dealer, Watkin Motors Ford is eager to get you behind the wheel of your dream vehicle!